Building Includes Indoor Pool,Rec Center,Sundeck, Lounge,Hot Tub,Billiards, Guest Parking & 24 Hr Concierge. Minimum 1 Year Lease. Move In Asap. No Smokers & No Pets Preferred. Includes 1 Parking Space. 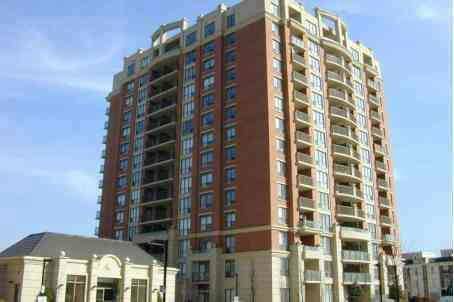 Categories: Toronto Condos | Tags: 600 fleet street, 600 fleet street for rent, 600 Fleet street lease, toronto condominiums for lease, toronto condos for lease | Permalink.